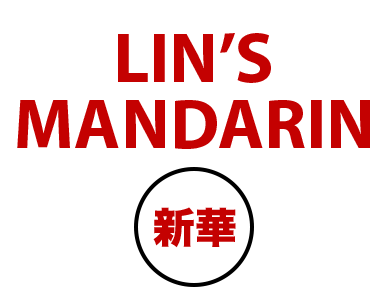 Online ordering menu for Lin's Mandarin Chinese & Asian Restaurant. Lin's Mandarin Chinese & Asian Restaurant specializes in the tastiest, home-cooked food with an authenticity you won't get anywhere else. You are going to love our authentic recipes and wide variety of dishes. Get ready to take your taste buds on a delicious ride, because we offer creative and delicious appetizers, entrees, and more. We are located at 5050 N Cumberland Ave, Norridge. Next to Chase Bank.